Pyeongchang, South Korea – TEAM USA F*CK YEAH. Huge congratulations goes out to the entire United States Olympic Snowboard Team including gold medal winners, Shaun White, Chloe Kim, Red Gerard and Jamie Anderson for sweeping the 2018 Pyeongchang Winter Olympics Snowboard Half-Pipe and Slopestyle events. The first Winter Olympics Gold Medal for the United States, went to 17 year old Red Gerarad for taking 1st place in the Men’s Olympic Slopestyle competition. Highlight from Red’s run included a stylish front side air over the hitching post rail feature and of course the kids final 1440 on the jumps. 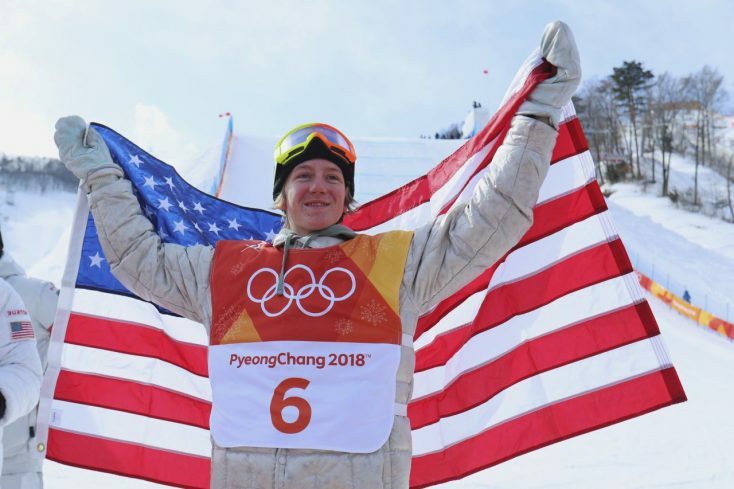 The second Olympic Gold Medal for the United States went to Jamie Anderson for Women’s Olympic Slopestyle who nailed the top rail section of the Slopestyle course with ease before stomping a lofty backside 540 on her first hit and a front-side 720 to finish on the final jump. Then another 17 year old stepped up to the plate, Chloe Kim. Kim’s parents were originally from South Korea so this homecoming of sorts must have been special as Kim delivered to the South Korean crowd. Her back to back 1080’s easily put her atop the podium for the win. Up next was the main event, the one everyone has been waiting for. 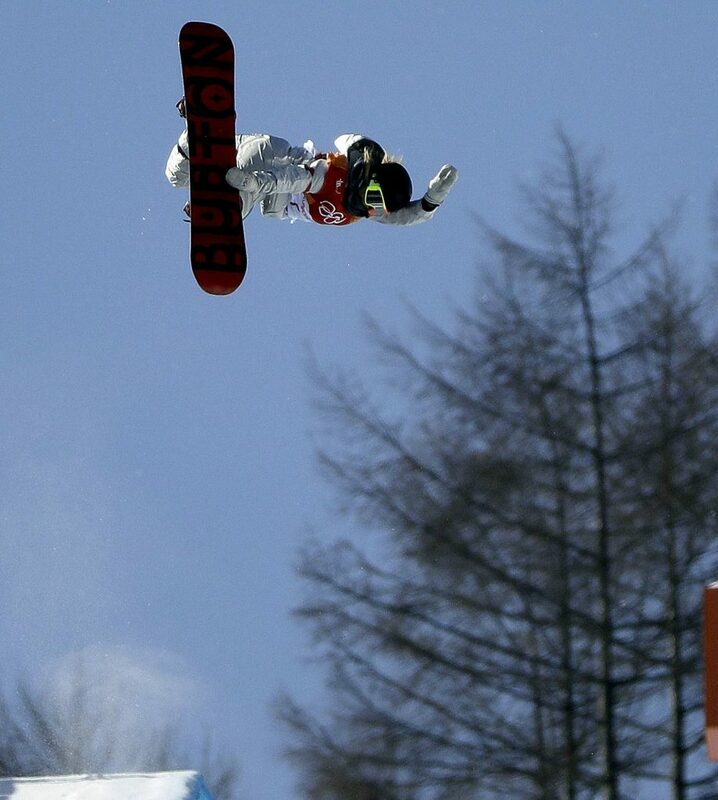 Shaun White’s Olympic Half-Pipe run. For some reason people within the snowboard industry think it’s “cool” to hate on Shaun White. Silly Ego’s let it go. The kid is the best half pipe rider we have ever seen and this ain’t new. Shaun, in case anyone wasn’t paying attention won the Gold Medal in the first Olympic Half-Pipe competition in 2006 by outscoring the competition including silver medalist for the United States Danny Kass. 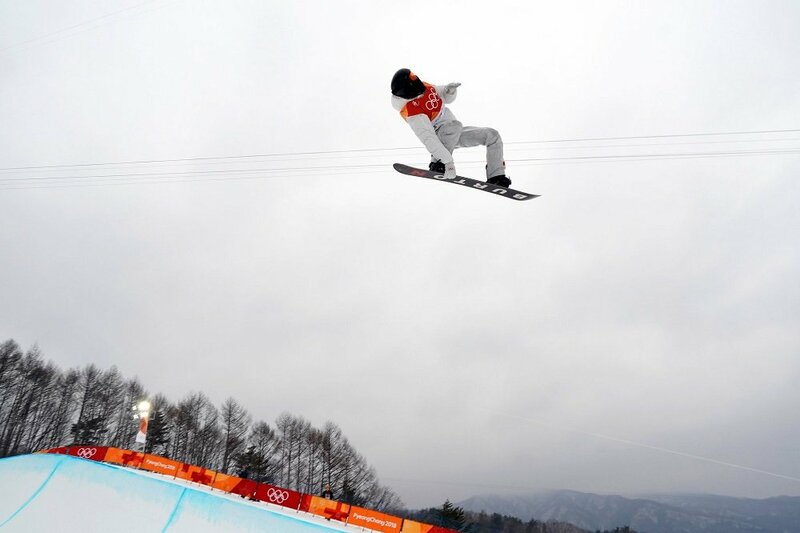 Shaun White is the best half-pipe rider we have ever seen which was clearly on display during his final run in the 2018 Winter Olympics. The dedication, and commitment to snowboarding to be able to compete at this level can not be taken away from Shaun or any of these athletes ever. Does Shaun White receive favorable scores from time to time. You bet, but again that doesn’t take away form the above. 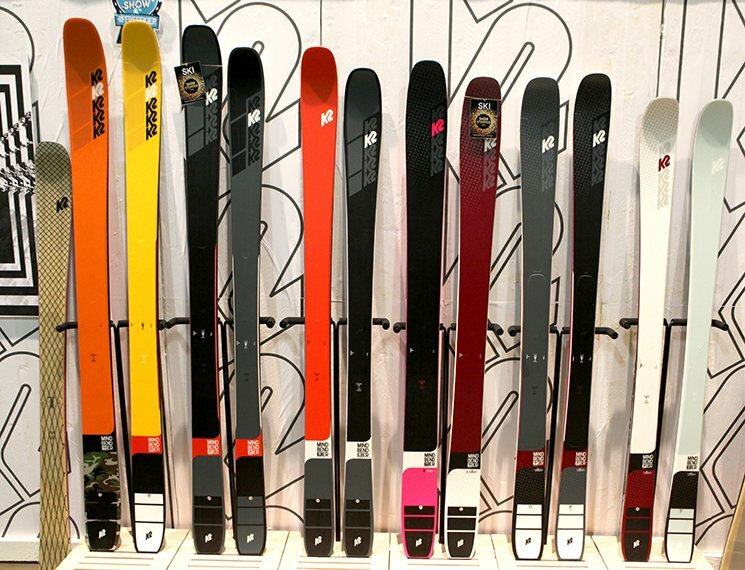 Without Shaun White it’s easy to say a lot of snowboard companies would not been in business. Just ask a random person in Indiana to name a snowboarder, most likely he has red hair. Next time you decide to be “cool” among your peers or on the online message boards throwing a United States Olympic Medalist under the bus, one that skateboards, snowboards and surfs better than you ever will? Well good luck hating on life. It’s a lot more fun to celebrate. Looking forward to seeing Shaun in the 2022 Winter Games.